Lawrence Markey is pleased to announce an exhibition of watercolors on paper by Suzan Frecon. This will be Suzan Frecon’s ninth solo exhibition at Lawrence Markey, and her second in San Antonio since the 2007 exhibition of paintings and watercolors. For over four decades Suzan Frecon has honed her process, focusing on the intrinsic, fundamental, elements of painting; finding resolution in controlled, large format oil-paintings and smaller, idiosyncratic watercolors. While Frecon has said she thinks of her watercolors “as part of the larger, more intense, and central work of the oil paintings,” her explorations in watercolor have achieved an illuminating potential. The watercolors intimate equal parts intuition and artistic rigor. A concurrent exhibition will take place at David Zwirner Gallery, New York, February 13 – March 23, 2013. A publication entitled Suzan Frecon paper, published by Lawrence Markey, David Zwirner and Radius Books will accompany the exhibitions. Suzan Frecon was born in Mexico, Pennsylvania. Following a degree in Fine Arts at Pennsylvania State University in 1963, she spent three years at the École Nationale Supérieure des Beaux-Arts in Paris, France. 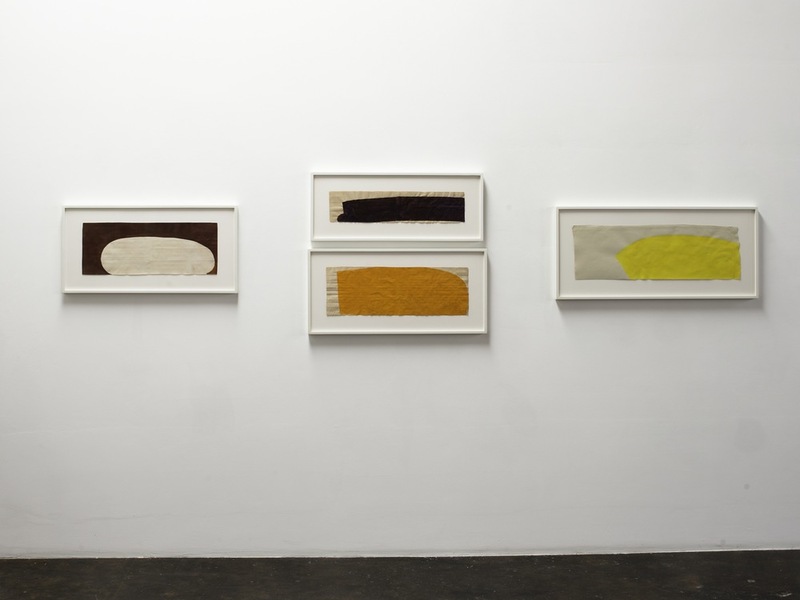 In 2008, Frecon’s work was the subject of a major solo exhibition at The Menil Collection in Houston, Texas, form, color, illumination: Suzan Frecon painting, which traveled to the Kunstmuseum Bern, Switzerland. She was included in the 2010 Whitney Biennial, and her works are represented in the permanent collections of prominent institutions, including the Fogg Art Museum, Harvard University, Cambridge, MA; Kunstmuseum Bern, Switzerland; The Menil Collection, Houston; The Museum of Modern Art, New York; the National Gallery of Art, Washington, D.C.; and the Whitney Museum of American Art, New York. Suzan Frecon lives and works in New York.